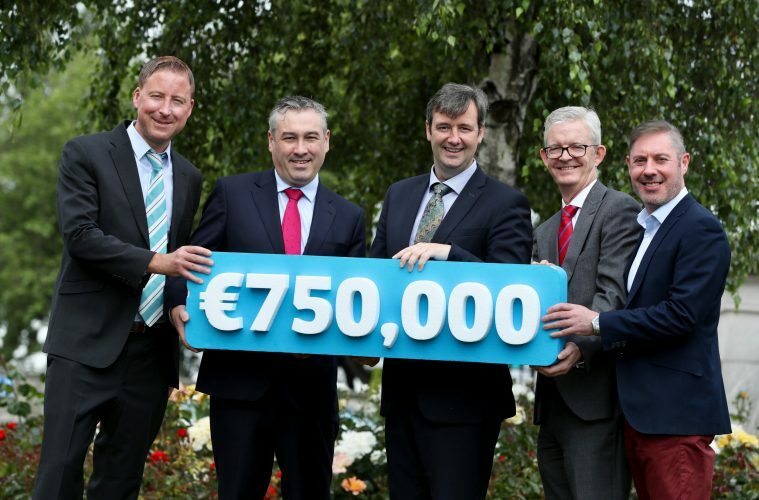 Enterprise Ireland has launch a new €750,000 Competitive Start Fund for Fintech and Deep Tech start-up companies that have the capacity to succeed in global markets. The fund is designed to enable recipient companies working in areas including fintech, proptech, artificial intelligence, machine learning, augmented and virtual reality, the internet of things, blockchain and cloud, to reach key technical and commercial milestones. The new fund will be launched by Minister for Financial Services and Insurance, Michael D’Arcy TD at Enterprise Ireland’s ‘Future of Fintech’ event this morning. Coinciding with MoneyConf, the event will bring an international focus to Ireland’s fintech sector, with over 100 influential international buyers meeting over 40 leading Enterprise Ireland fintech companies who are changing the future of fintech. Enterprise Ireland clients presenting at the event include Know Your Customer, Aid:Tech, Cambrist, Governor Software, Extreme Push and Touch Tech, amongst others. The ‘Future of Fintech’ event will cover a number of themes including access to capital, innovation and talent, with guest speakers including; Don O’Leary, Head of Stripe Ireland and Brian Norton, founder and CEO of Supply Finance.